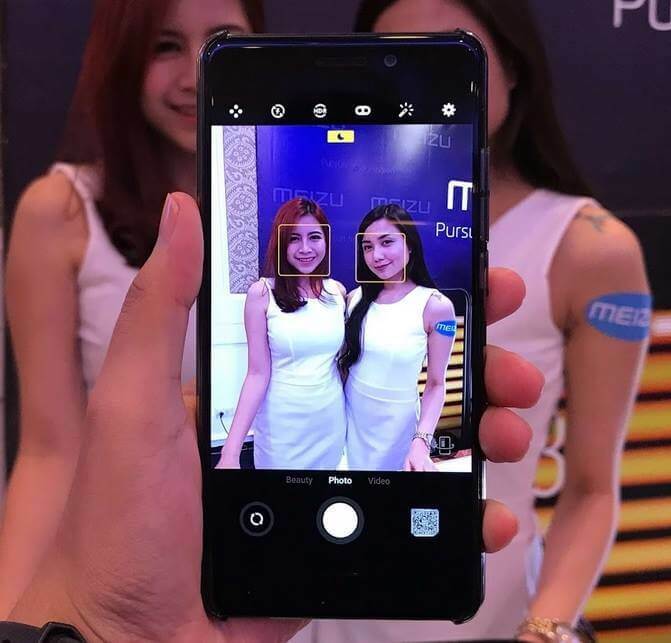 Marking its first launching event in the Philippines, Meizu has unveiled its newest flagship devices – the Meizu Pro 7 and Pro 7 Plus. During the event, our team took the chance to get our hands-on at the Pro 7. The Meizu Pro 7 is premium-looking smartphone that offers unique design encased in an aluminum body that flaunts a matte finish. With dimensions of 147.62mm x 70.72mm x 7.3mm, the device is still handy and one-hand control is possible, too. However, we wouldn’t take the risk of dropping the device, as it has a slippery touch. The front is dominated by the 5.2-inch Full HD Super AMOLED display. 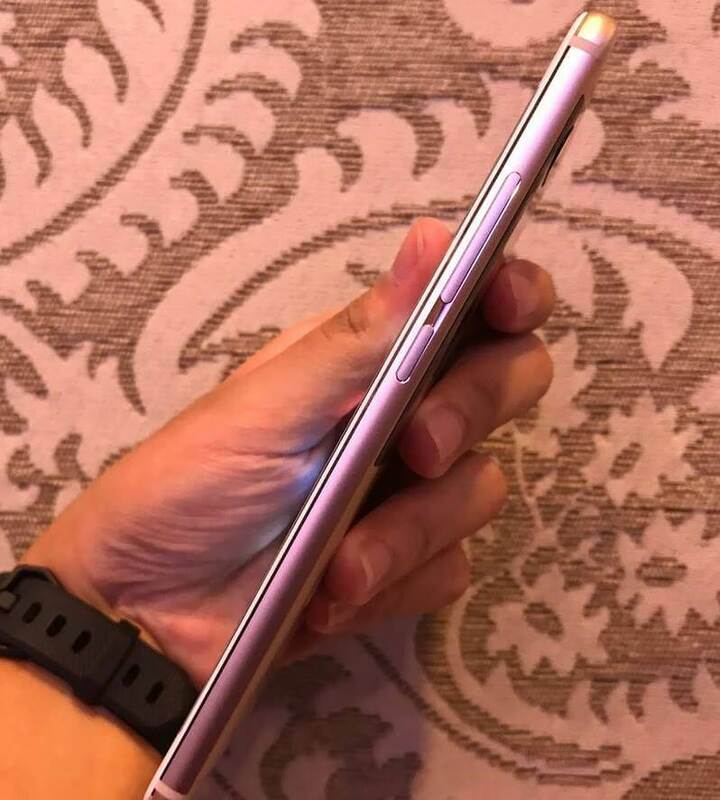 The screen performed well, and was able to give a good viewing experience during our hands-on. 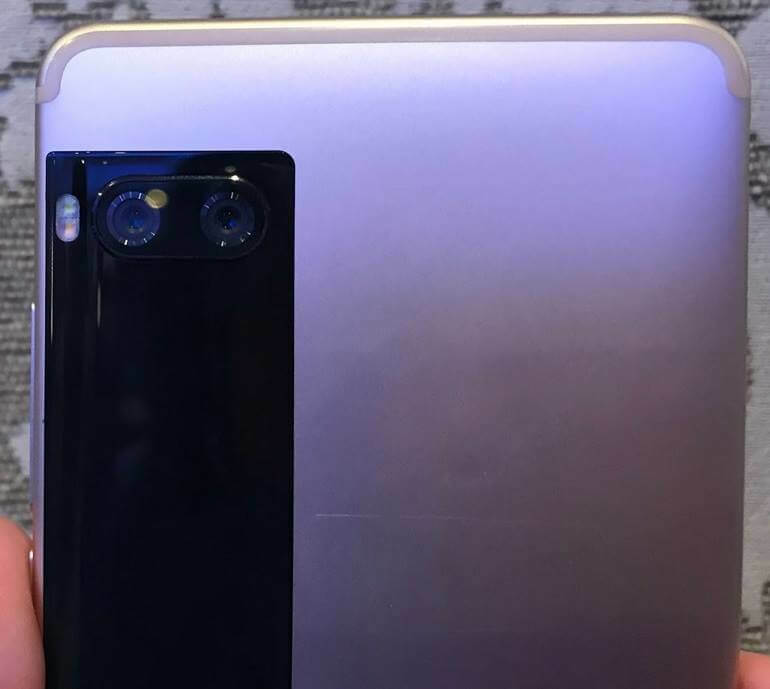 The 16-megapixel front shooter is located on the top, while the home button is placed where it is usually found at. The home button also works as the fingerprint scanner that promises to unlock your device for as fast as 0.2-second. It has no capacitive keys or on-screen controls, so, navigation must be done through the home button. The power and volume keys are placed on the right side, while the SIM slot is on the left. 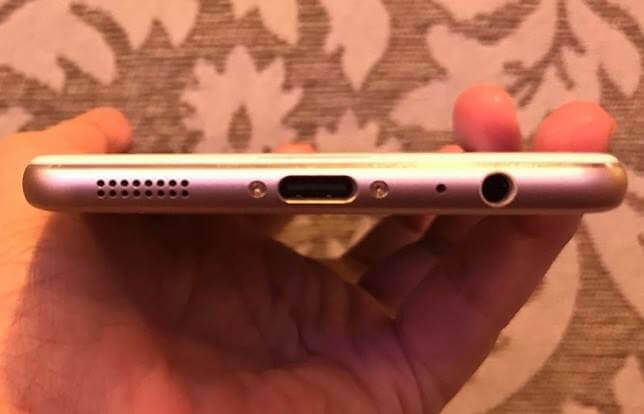 Its bottom part accommodates the 3.5mm audio jack, USB C port, and speakers. 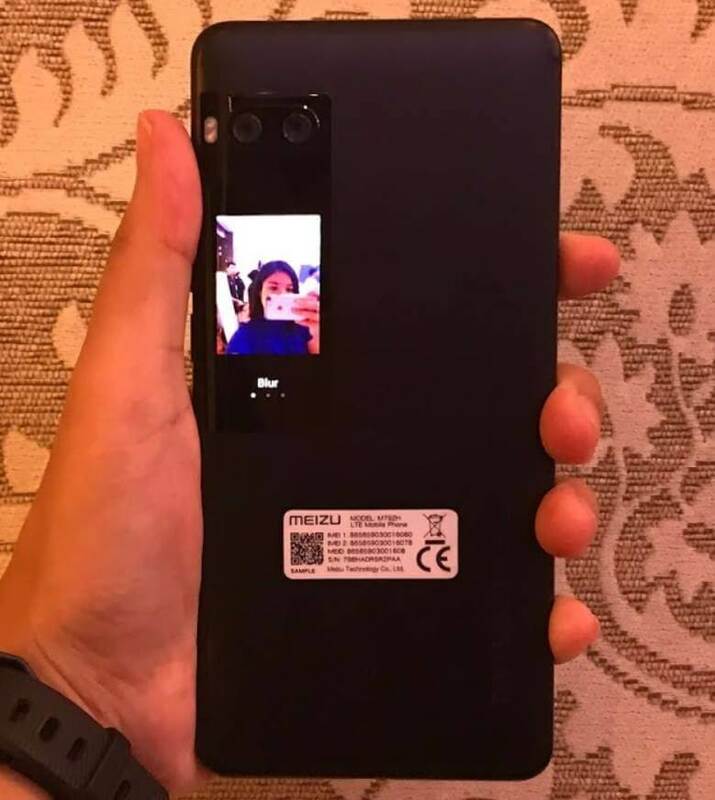 On the back, you’d see why the Pro 7 could beat your current favorite smartphone. It is equipped with 12-megapixel f/2.0 Sony IMX386 dual rear cameras with dual-LED flash. And yes, it has secondary 1.9-inch AMOLED display at the back, too. Honestly, it’s not just a typical screen. In fact, it has features that upgrade the bar of dual displays. The secondary screen shows notifications, weather, time, music, and number of steps that users have taken that day. However, eyeing to elevate your selfie game, the screen also works for taking self-photos with the phone’s dual rear cameras. It also comes with three modes: Normal, Beauty, and Blur. 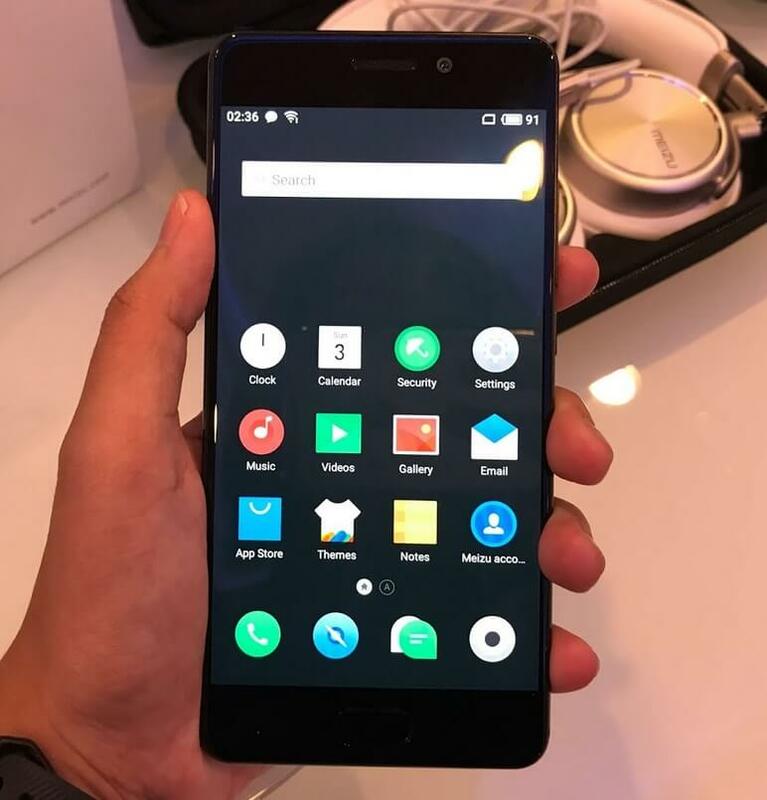 The Pro 7 line is operating Meizu’s own Flyme 6, and runs on Android 7.0 Nougat. 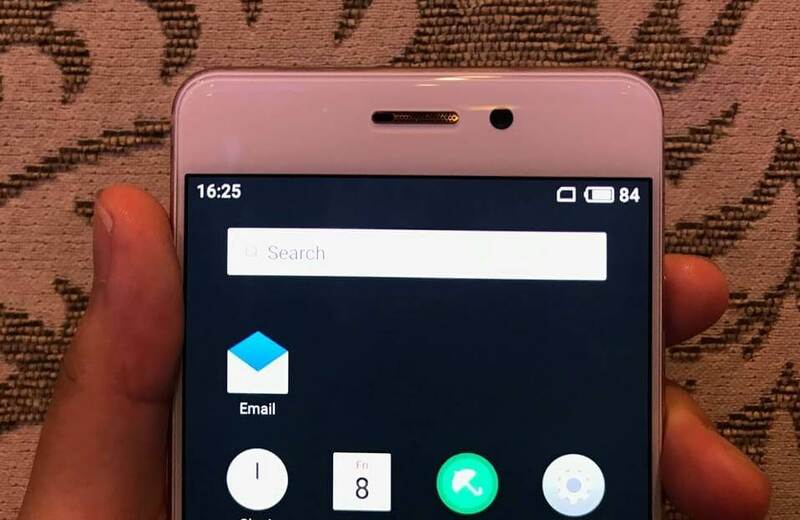 It is powered by Helio P25, MediaTek MT6757T octa-core processor. 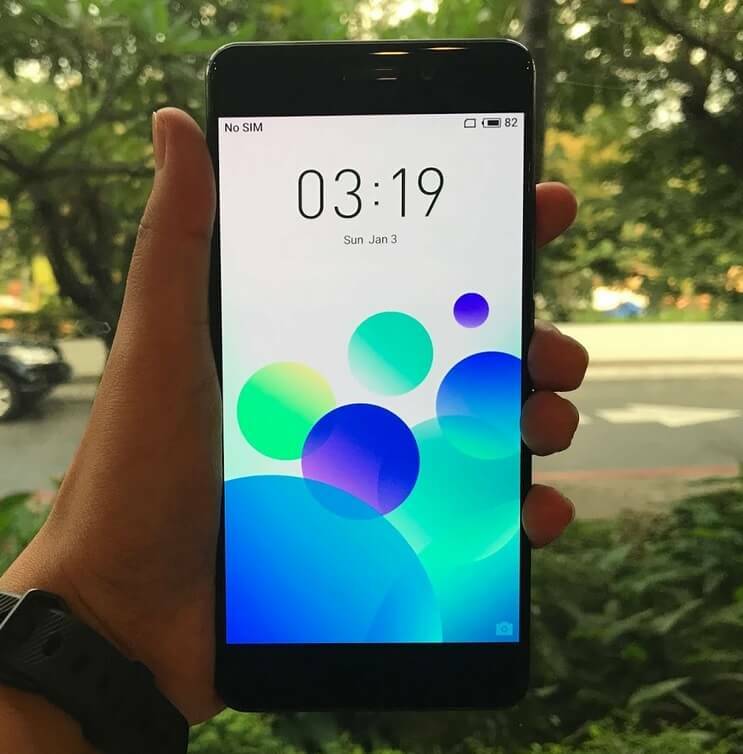 The device is complemented with 4GB of RAM, and 64GB internal storage. Also, it boasts a 3000mAh non-removable battery. 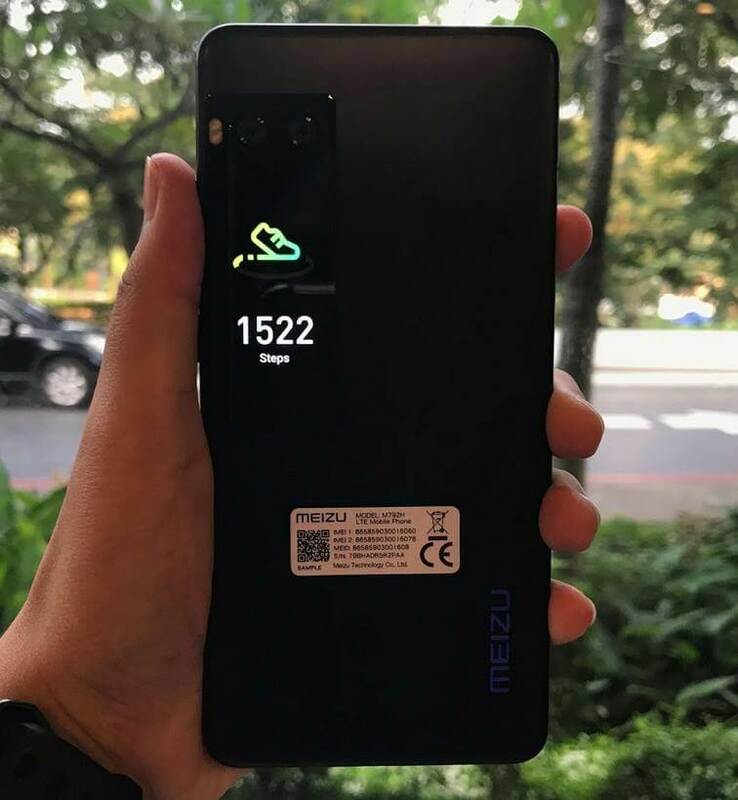 The Meizu Pro 7 is tagged at Php22,990. The availability is yet to be announced. 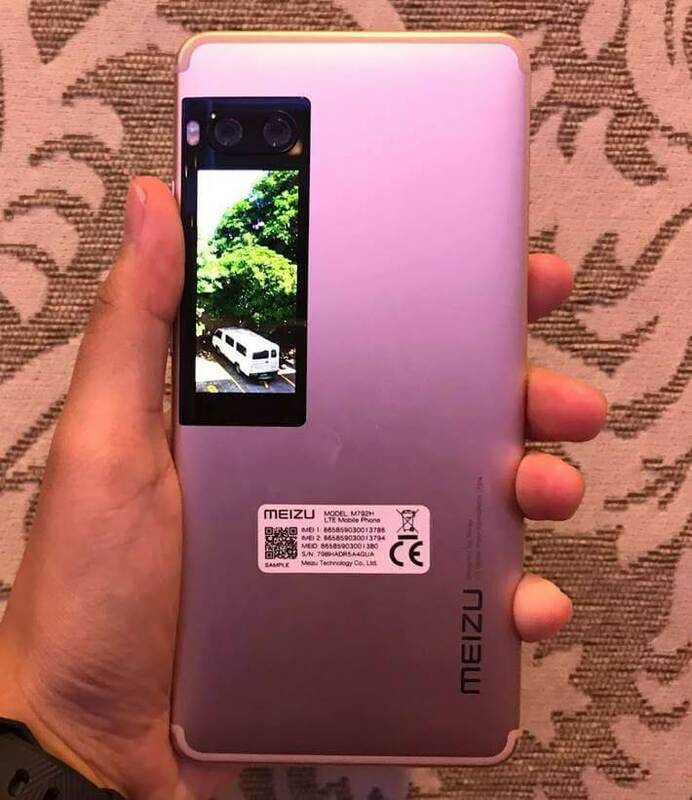 The Meizu Pro 7 offers a unique selling proposition, which is its secondary display on its back. And, based on our brief moment with it, we can say that it is not just a gimmick, but a functional one the lets users do more.